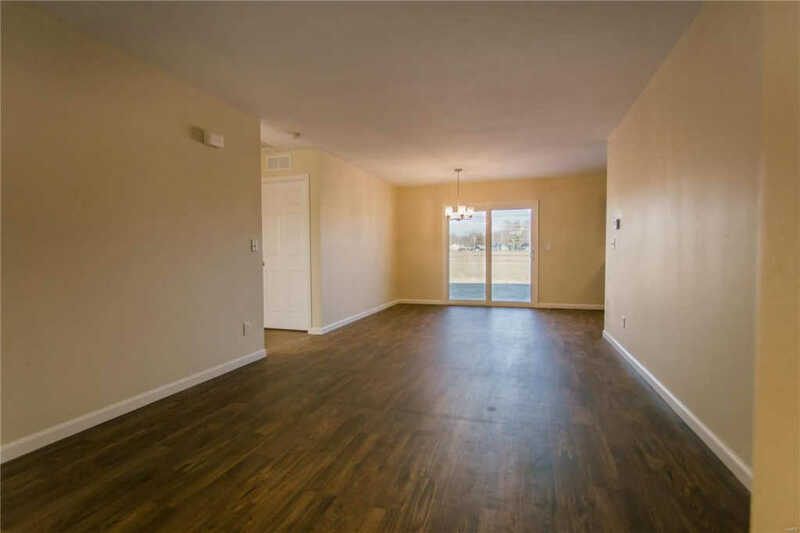 Great living and investment opportunity in Waterloo! 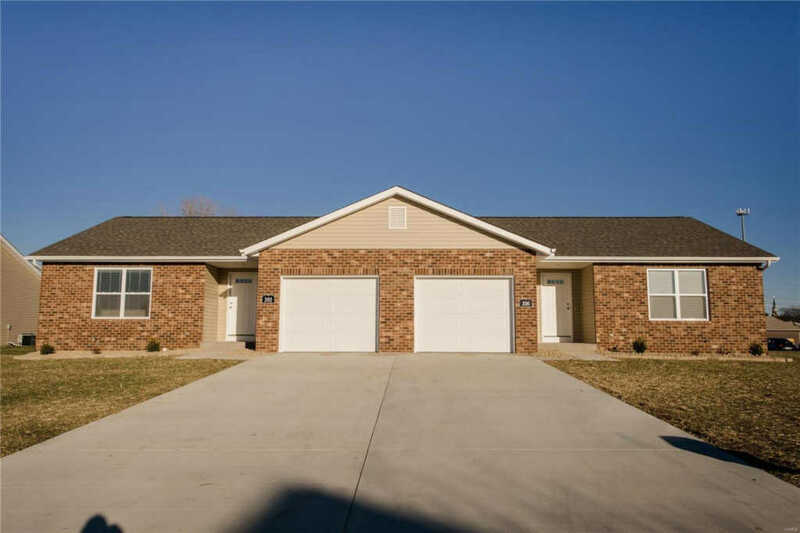 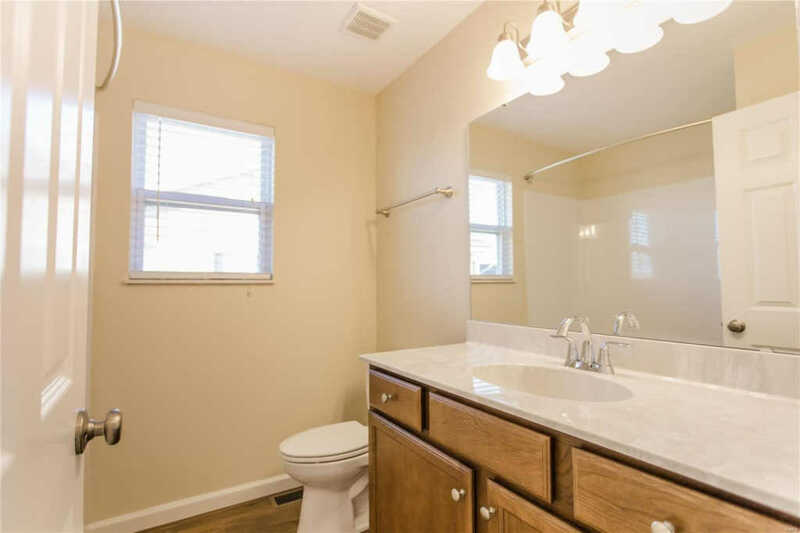 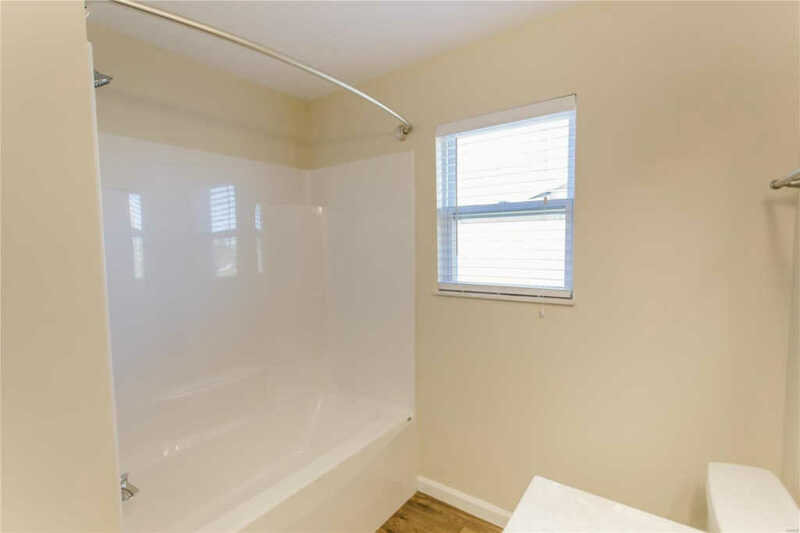 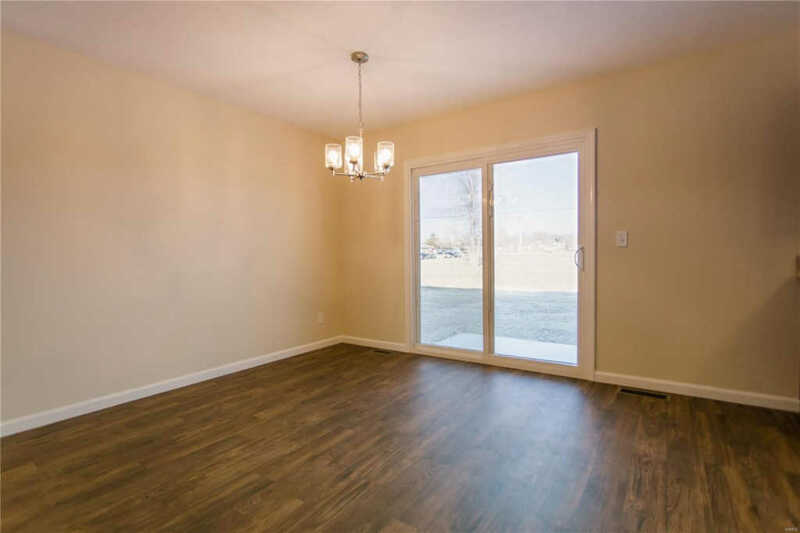 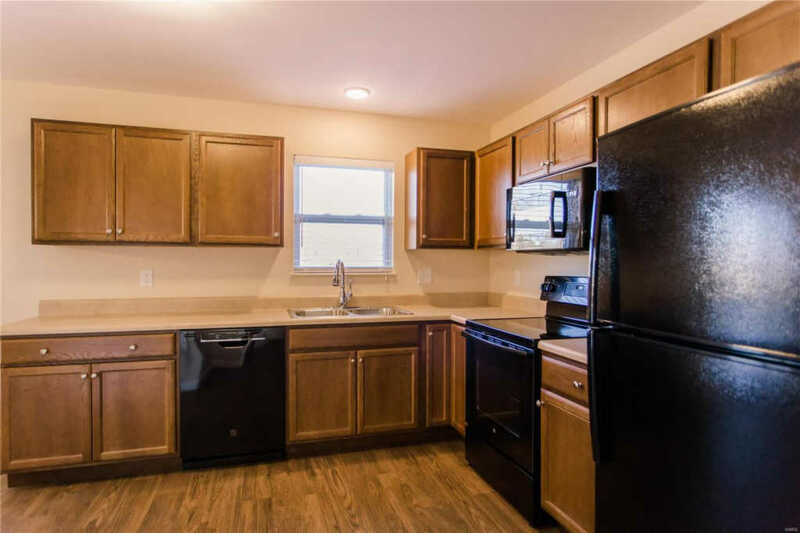 Each side of this duplex offers a one car attached garage, two spacious bedrooms, one full bath, spacious eat-in kitchen with sliding glass door access to the 10x10 concrete patio, & generously-sized living room. 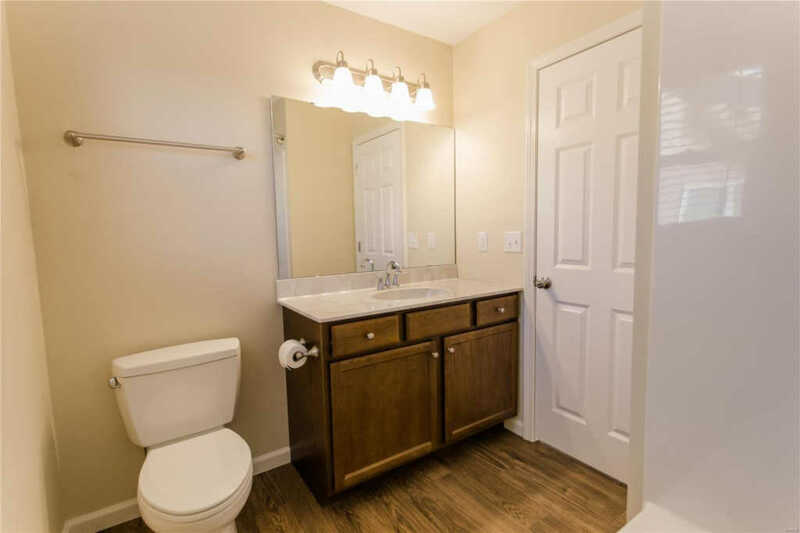 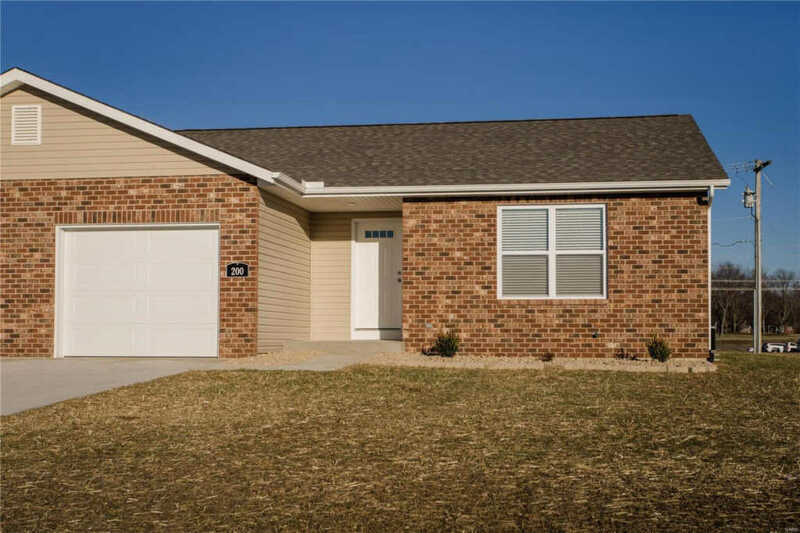 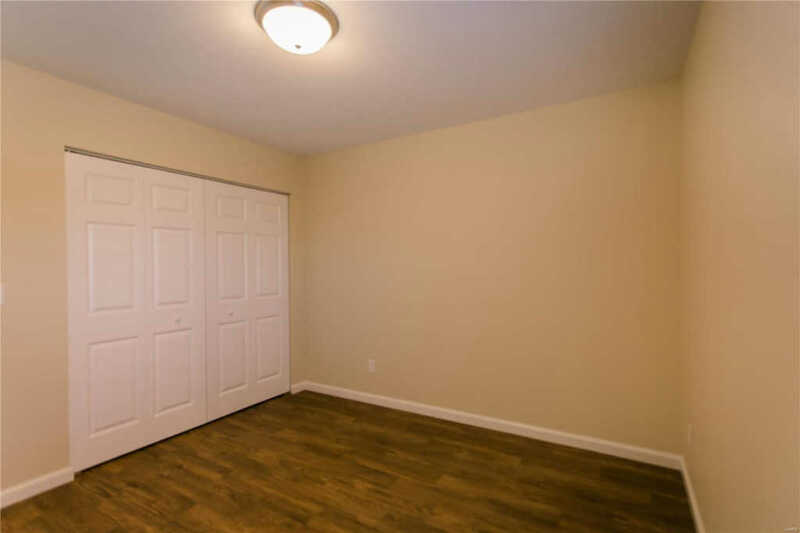 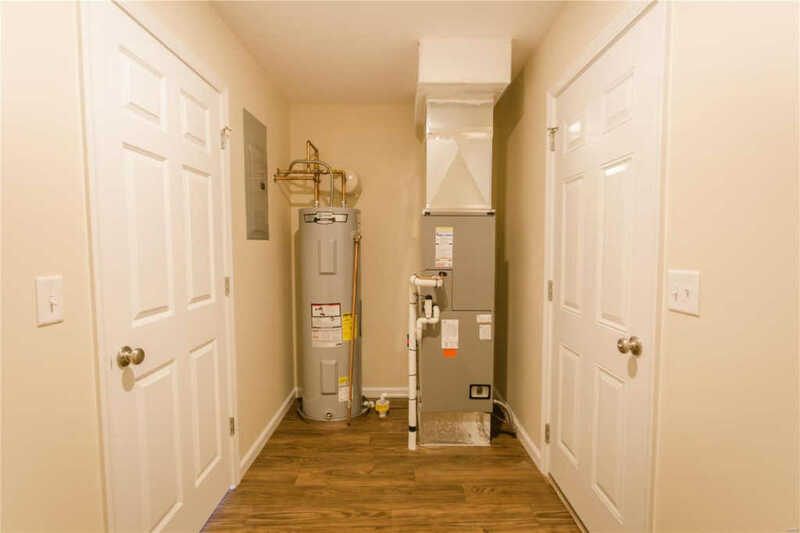 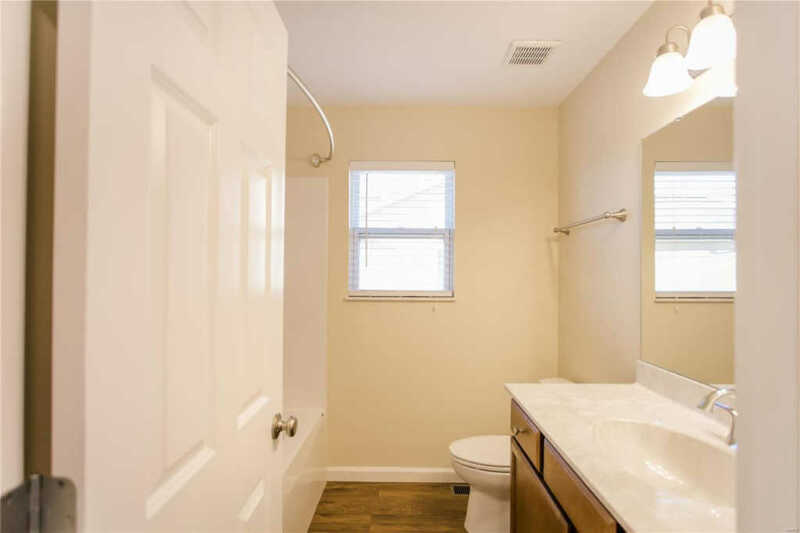 Also in these duplexes, find a 12x6 utility room with laundry facility located between the garage and kitchen for your convenience. 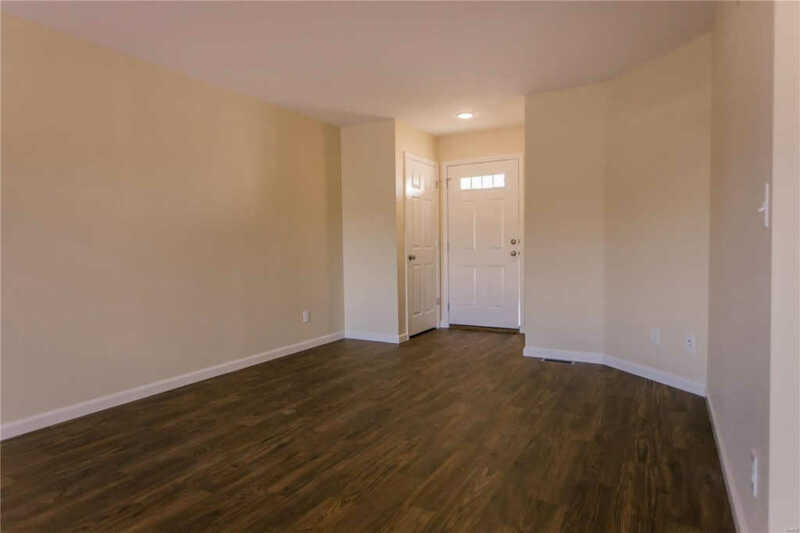 The vinyl flooring makes for easy maintenance & dishwasher, stove, microwave, refrigerator, & window coverings are included. 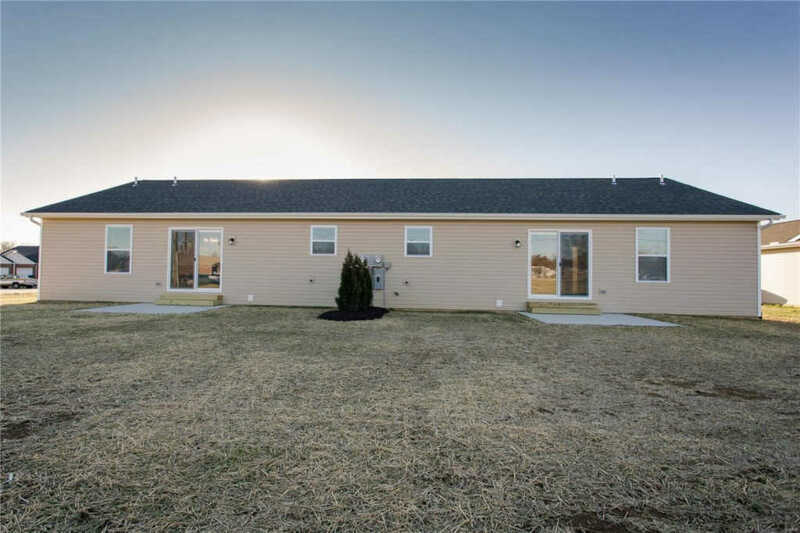 The yard will be seeded & landscaped in the spring. 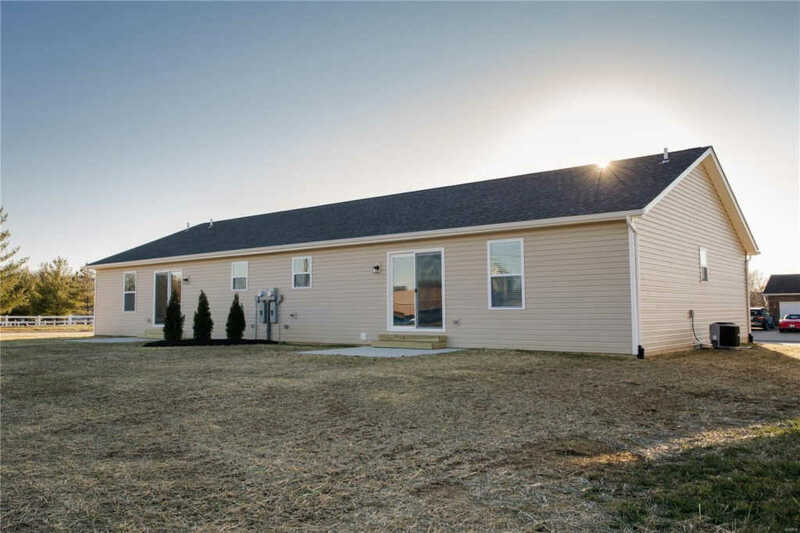 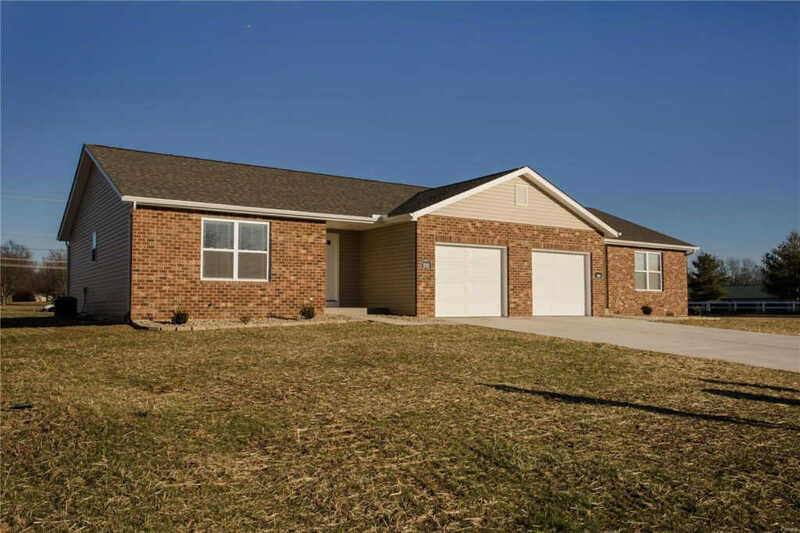 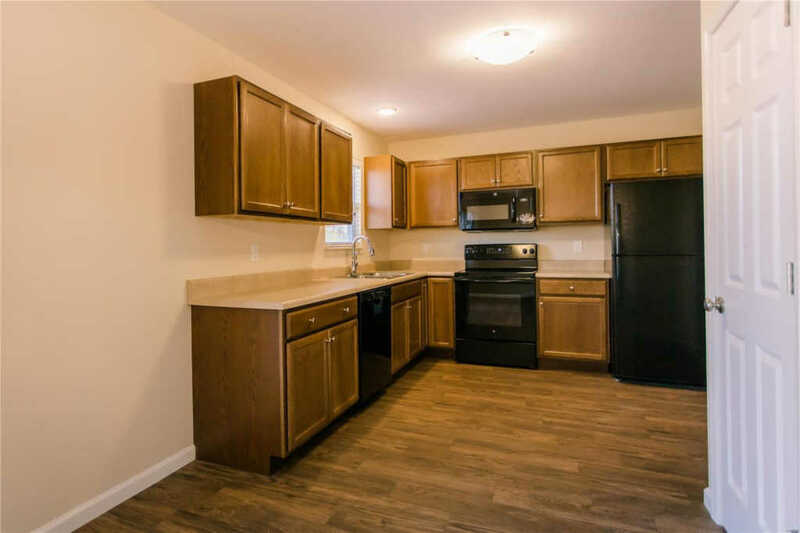 Located just off of Route 3, this property offers a wonderful location, quick and easy access, and a great proximity to all that Waterloo has to offer! 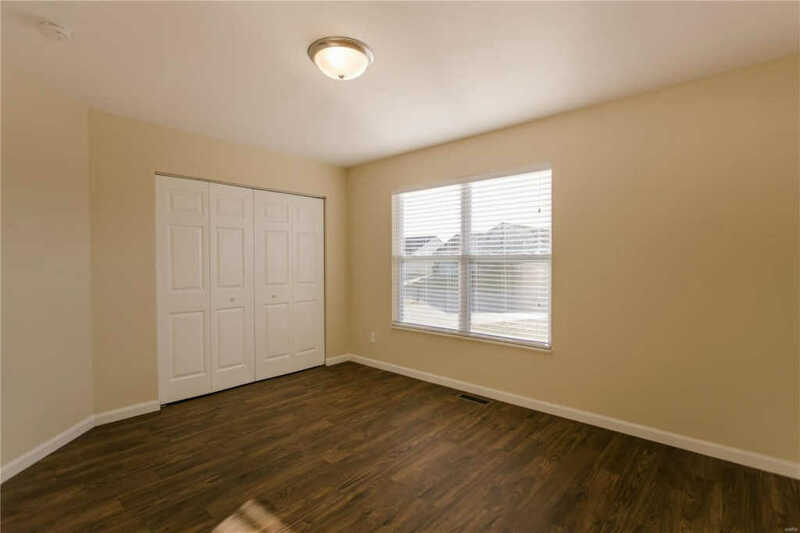 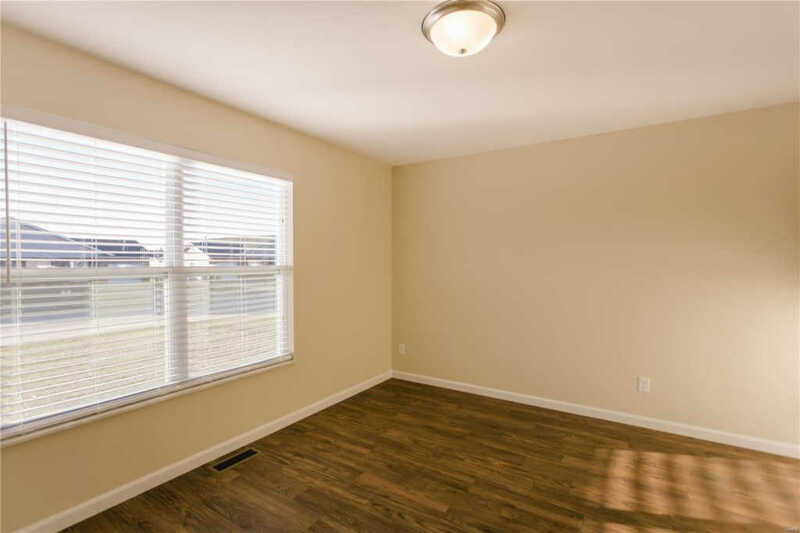 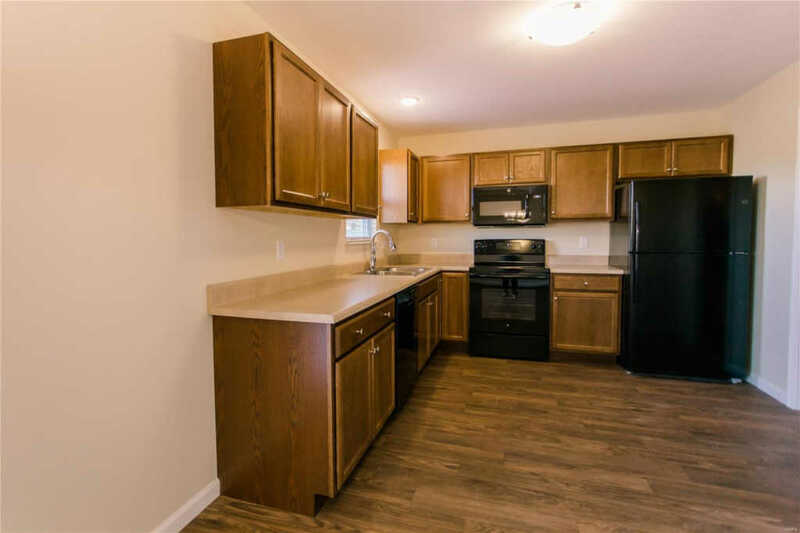 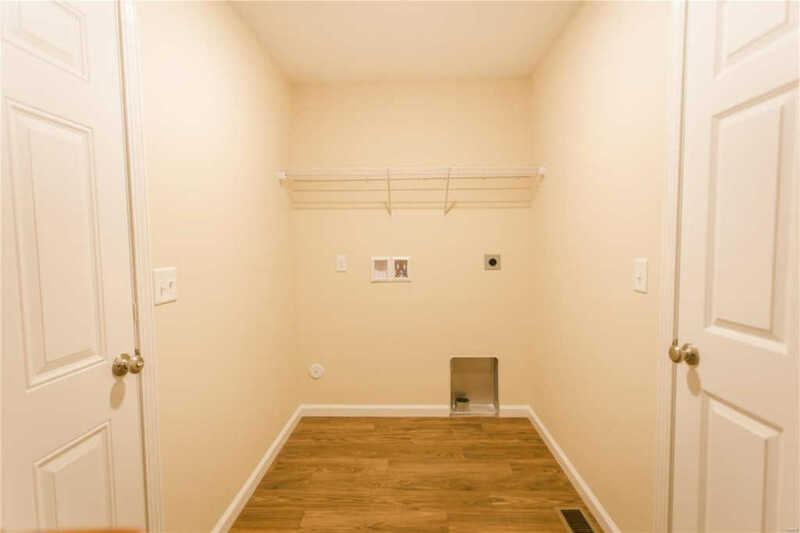 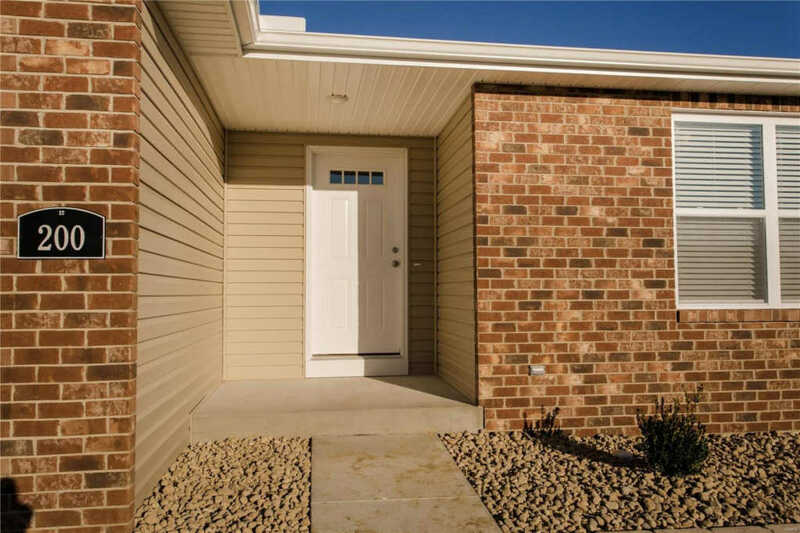 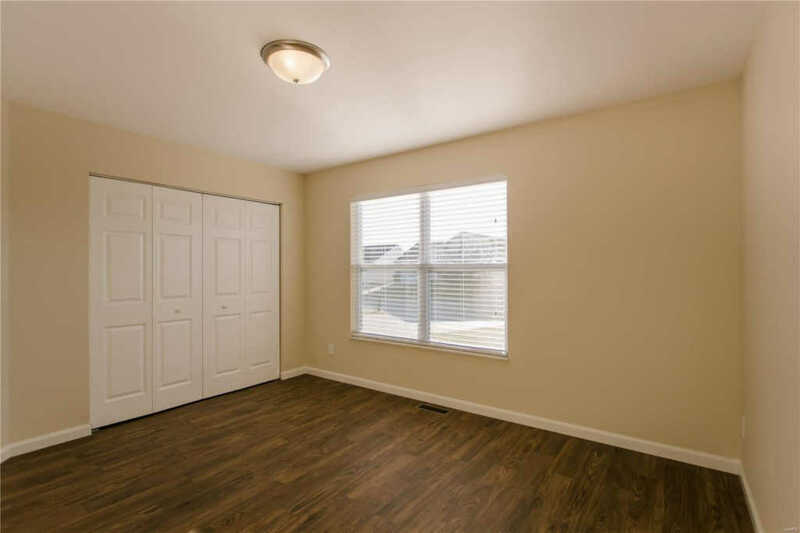 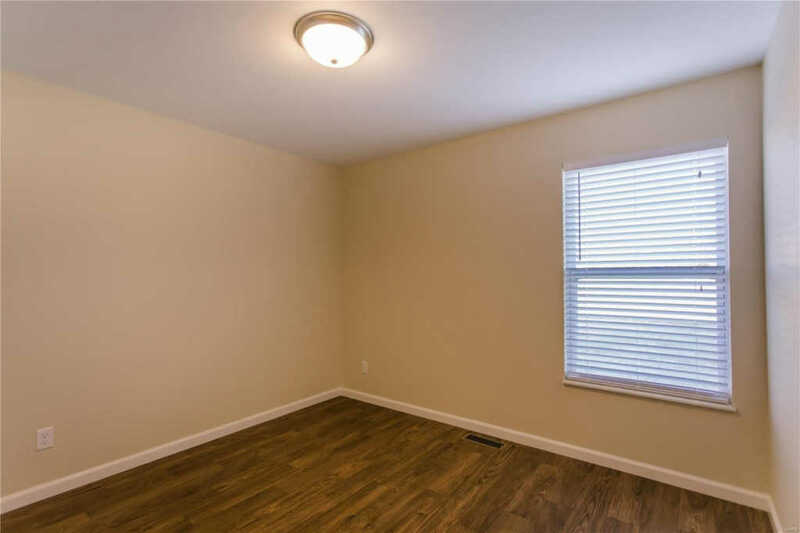 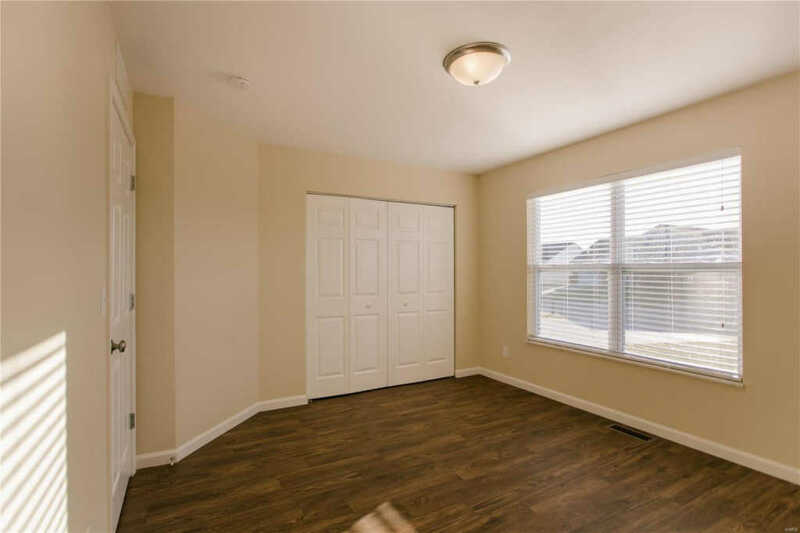 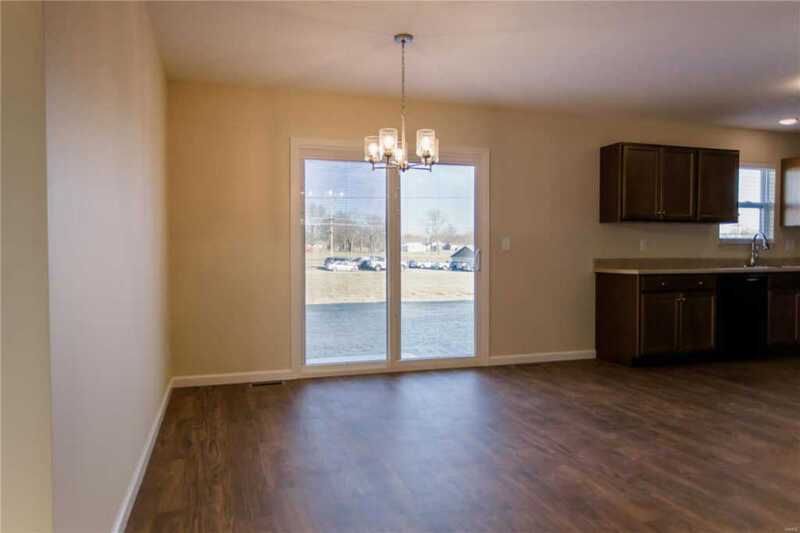 Each side offers 980 sq ft and both sides together offer 1960 sq ft (per builder).Each unit can receive $975 in rent, renter pays utilities, and a one year lease w/ $975 deposit.